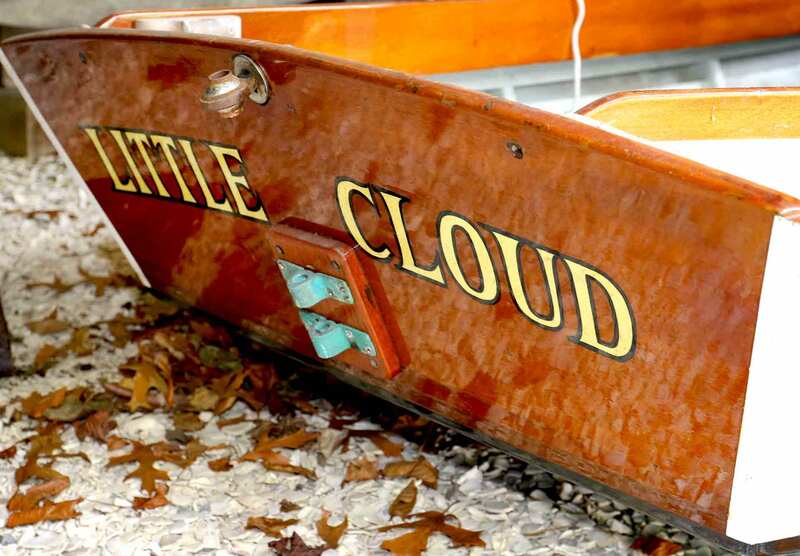 Welcome to the Osterville Historical Museum-home of the Crosby Boats! 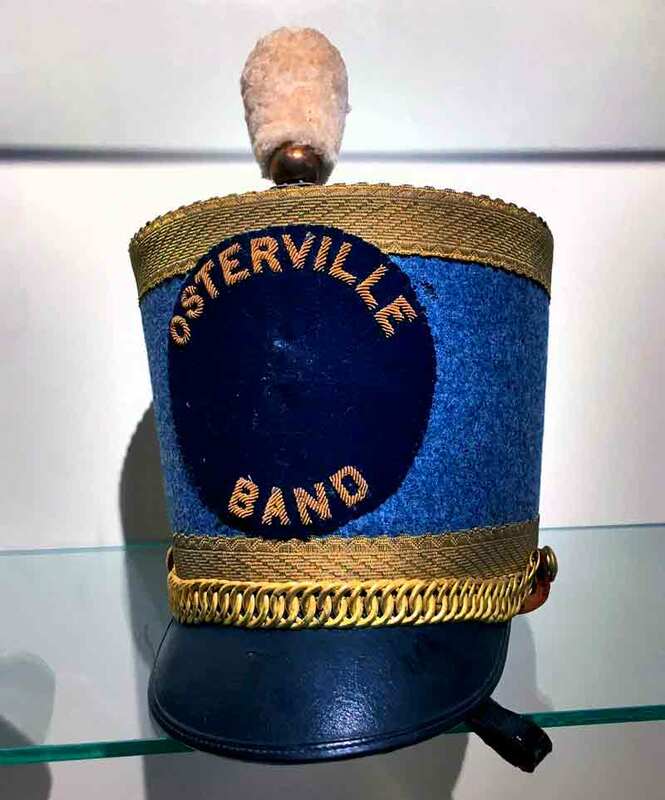 We are dedicated to preserving the history of the village of Osterville. Located near the charming seaside, the Museum complex sits on lovely grounds which are highlighted by an 18th century herbal garden and a 19th century ornamental garden. The Museum’s permanent collection includes period decorative arts, furniture, ceramics, and a dozen full-sized wooden boats. The two-acre campus sits on a quiet street–a perfect spot to enjoy a picnic lunch or a cup of coffee with free WiFi on a sunny day. 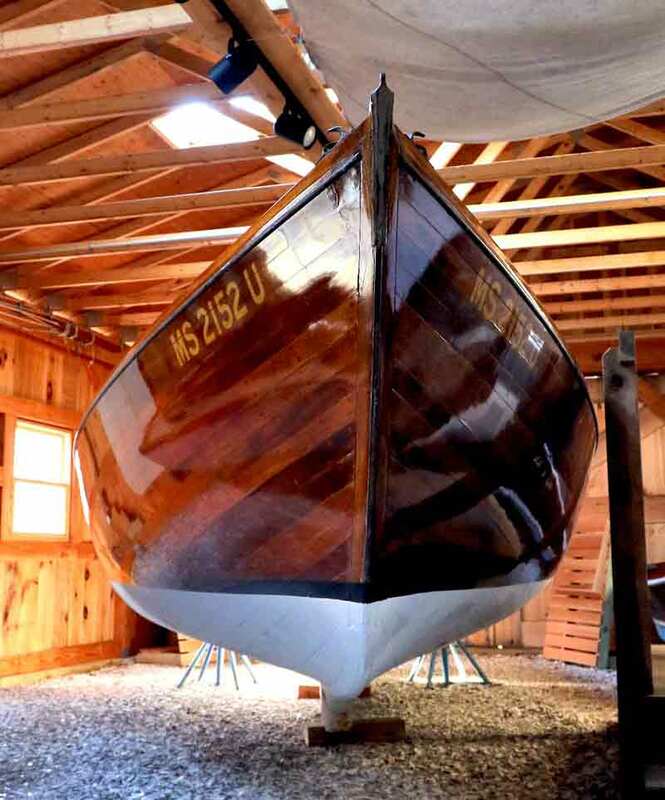 Learn the stories behind the magnificent Crosby boats gracing Nantucket Sound for over a century through archival boat plans, photos and first-hand interviews. Vernon Coleman(1898-1978) was an art teacher at the Osterville Bay School and Barnstable High School for over 25 years. He was also a WPA artist and painted beautiful seascapes of Cape Cod during the 1920’s and beyond. Last year, several murals were discovered behind a false wall in a Hyannis restaurant. They were donated to the museum by the property owner, restored by the museum, and are now on display for all to enjoy. Coleman spent hours studying the water and waves with his young son t, in his words, “simply get it right.” The murals represent snapshots in time capturing the essence of Cape Cod’s nautical landscape. Tour our newly redesigned exhibit on The Wianno Senior. Learn how these magnificent Crosby boats – gracing the Nantucket Sound for over a century – are made. Thanks to a generous grant from the Horizon Foundation.